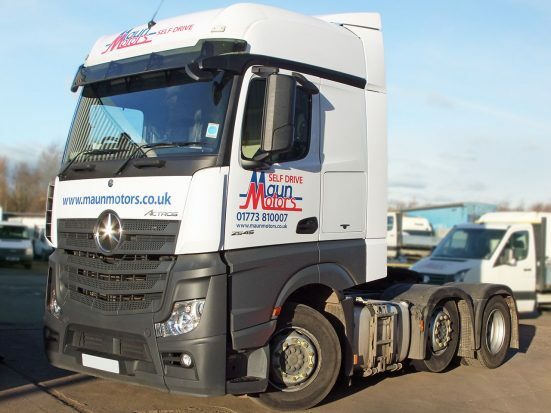 Situated on the Derbyshire / Nottinghamshire border, and just 1 mile off M1 Junction 28, Maun Motors’ Tractor Unit & Trailer Hire Department is ideally located to service the East Midlands region including Derbys, Notts, Lincolnshire, Leicestershire & Northamptonshire. 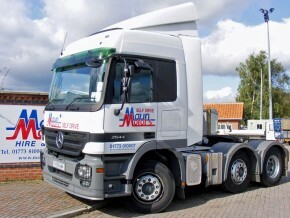 Maun Motors boast a self drive hire fleet of modern, Euro 5 & Euro 6 specification Tractor Units, available with 6×2 drivetrains and 44,000 Kg Maximum Train Weight. 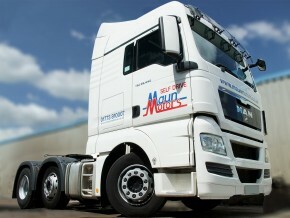 Models include MAN TGX, Mercedes-Benz Actros and Volvo FM tractor units. 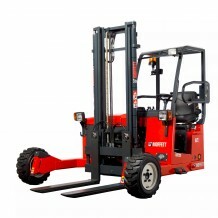 Standard specifications include: automatic transmissions, high roof sleeper cabs & fuel-saving aero kits. 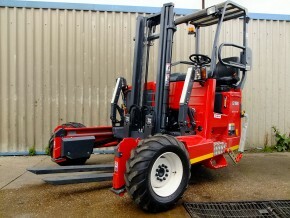 To complement our range of tractor units, we also hire 40 foot tri-axle trailers with Moffett forklift attachments. Due to customer demand we have introduced several curtain-side HGV trailers and flatbed HGV trailers to our self drive rental fleet. These are all equipped with mounting kits at the rear to enable a Moffett forklift to be carried on the trailer. These trailers are available to hire alongside our tractor units, at additional cost. 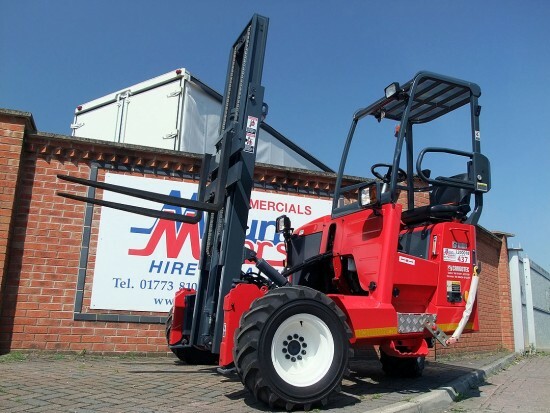 We also have the largest self-drive fleet of Moffett fork lifts in the UK! Our convenient central base in the East Midlands means we’re ideally placed to supply self drive vehicle hire to cities such as Nottingham, Derby, Northampton & Sheffield. 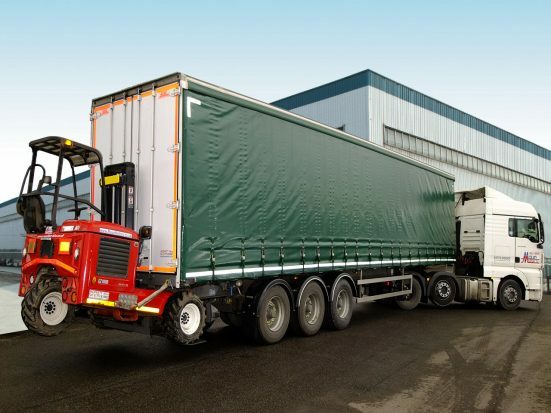 With the A38 dual carriageway and the M1 motorway both running just 2 minutes away from our hire depot, we have great transport links from all areas of the Midlands, including Derbyshire, Nottinghamshire, Leicestershire, Staffordshire & Northamptonshire. We’re less than an hour by road from the centres of Leicester, Newark-on-Trent, Burton upon Trent, Uttoxeter & Loughborough and just a few miles by road from the following towns & cities: Sutton-in-Ashfield (3 miles), Ripley & Mansfield (7 miles), Belper (19 minutes), Ilkeston (15.5 miles), Long Eaton (20 miles), Burton upon Trent (27 miles), Hucknall (10.5 miles), Ilkeston (15.5 miles), Long Eaton (20 miles), Worksop (22 miles), East Midlands Airport (28.5 miles), Grantham (40 miles), Stafford & Stoke-on-Trent (50 miles), Rugby (58 miles), Coventry (62.5 miles) and Northampton (75 miles). 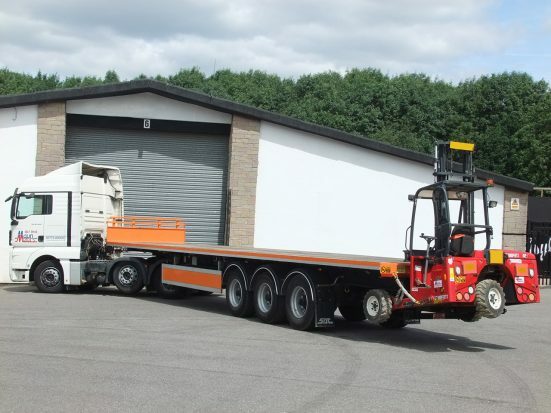 Looking for a different kind of commercial vehicle? 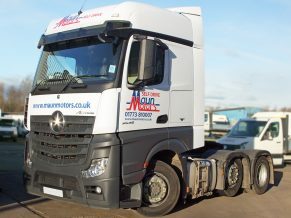 We also 0ffer van & truck hire in the East Midlands, self drive minibus rental, car hire and HIAB crane lorry rental in the East Midlands. 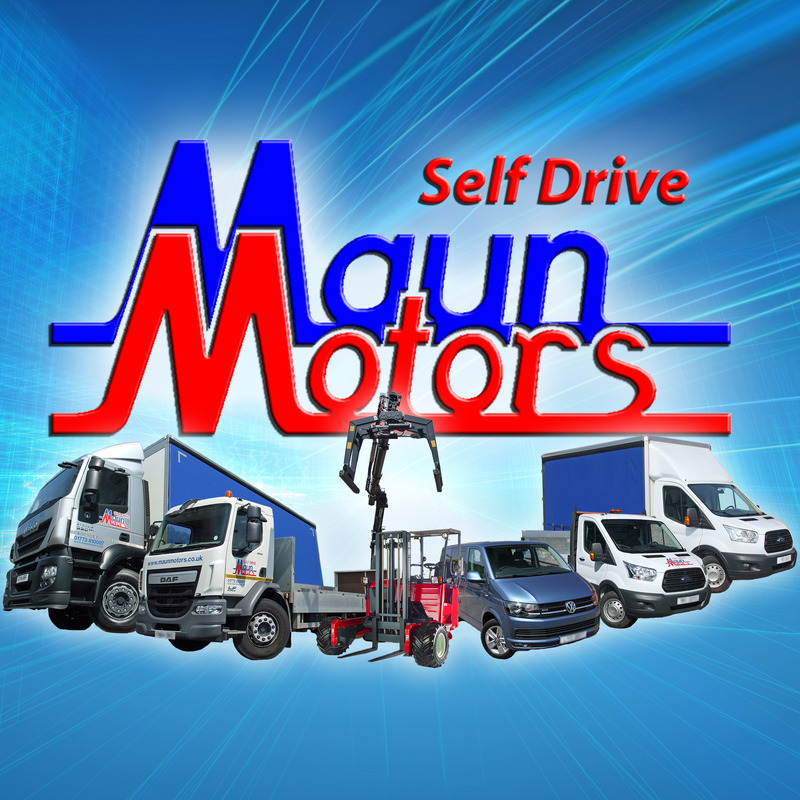 Car hire, Crane Lorry / Hiab hire, Minibus hire, Moffett Truck-Mounted Fork Lift hire, Specialist Truck & van hire, Tractor Unit & Trailer hire.